We partner with dentists who find themselves on the search for the next phase in their practice development. One Day Experience is one full day of coaching exclusively with the Solstice Dental Advisors team. You will meet at a private training facility in the suburbs of Atlanta for one day focusing on leveraging your practice. 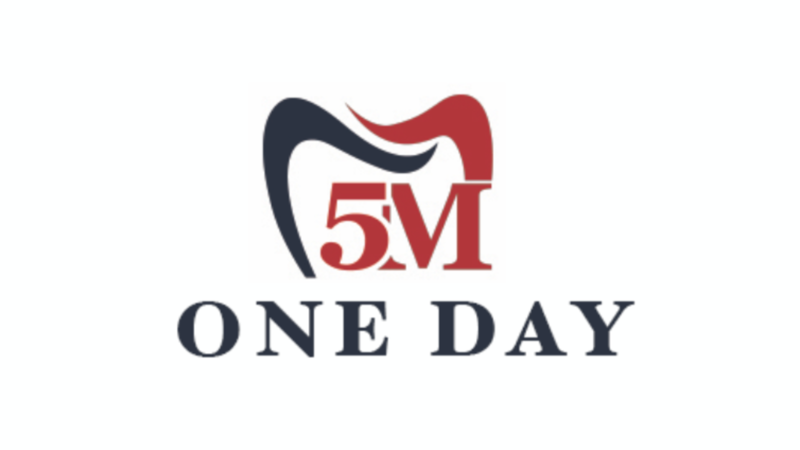 Full access to the 5M Online Masters Academy is included in the One Day Experience. You will walk away with a clear diagnosis of the constraints your practice is experiencing and a valuable 90 day plan you will execute immediately upon returning home to your practice. You will leave the One Day Experience feeling energized and excited about the possibilities in front of you. The clients we work with know they have much to offer those around them; most don’t know where or how to begin. They’re looking for a way out. They’re ready for change. Are you ready? We partner with dentists who find themselves on the search for the next phase in their practice development. One Day Experience is one full day of coaching exclusively with the Solstice Dental Advisors team. You will meet at a private training facility in the suburbs of Atlanta for one day focusing on leveraging your practice. Full access to the 5M Online Masters Academy is included in the One Day Experience. You will walk away with a clear diagnosis of the constraints your practice is experiencing and a valuable 90 day plan you will execute immediately upon returning home to your practice. You will leave the One Day Experience feeling energized and excited about the possibilities in front of you. The clients we work with know they have much to offer those around them; most don’t know where or how to begin. They’re looking for a way out. They’re ready for change. Are you ready?